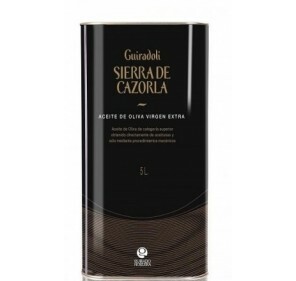 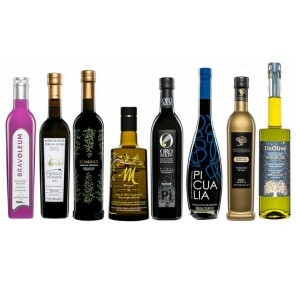 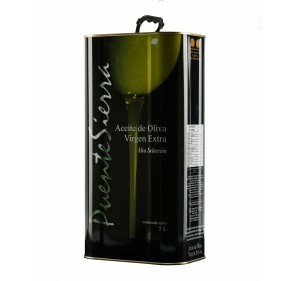 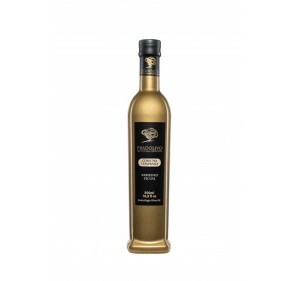 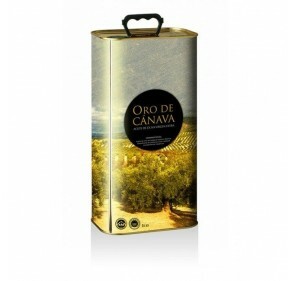 Extra virgin olive oil Esencia del Sur from Picual variety. 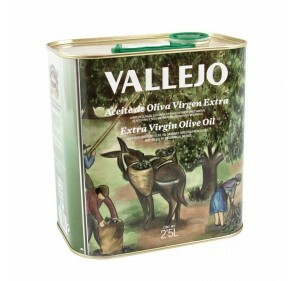 Box with 4 tins of 3 Liters. 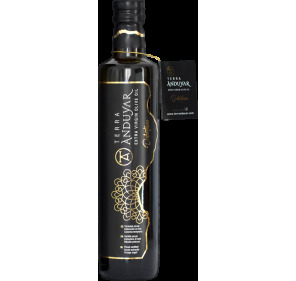 This oil presents a resounding taste, a clean aroma and a distinguished bitterness, leaving in the mouth a memory of freshly cut fresh grass.